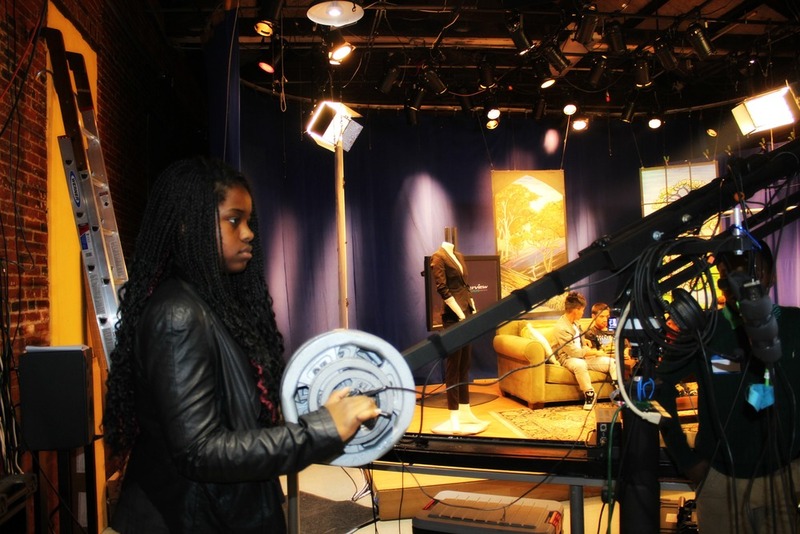 We wrapped our Spring 2015 series with awesome students that joined our Television Studio Production classes and Speedcrewing Workshops. They range in age from 10 - 18 years old enabling opportunities for the older students to gain peer leadership experience. We jumped right in with basic media terminology -- assigning different studio crew assignments from producer to floor manager to enhance their communication skills and begin to understand the importance of collaboration. It's always amazing when we start to uncover the wealth of hidden talents in young people. We can already see the makings of success on the horizon in this class, too!